I'm a registered nurse and nutrition enthusiast. I love spreading information to encourage people to improve their health and their lives. I recently realized that many people do not know what kinds of products should be used on an open wound. I made this realization one night after I accidentally sliced off the very tip of my finger with a fancy new vegetable slicer. After cutting the last slice of tomato and feeling a sharp pain, I looked down and realized I was bleeding quite a lot. Many people believe that the burning and stinging that occurs with the use of rubbing alcohol and hydrogen peroxide is a good thing because it is killing bacteria. While they certainly are killing bacteria, they are also harming your skin. I will explain why these products should never be used to disinfect open wounds. I will also explain some proper uses for these otherwise useful products. Sterile saline solution is something many people do not have in their personal first aid supplies. Sterile saline solution (0.9% sodium chloride) can be used to effectively clean any type of wound, no matter how deep. You can find saline solution in the first-aid section of a pharmacy. Because this solution matches the pH of your body fluids and blood, it does not burn or sting at all when applied. 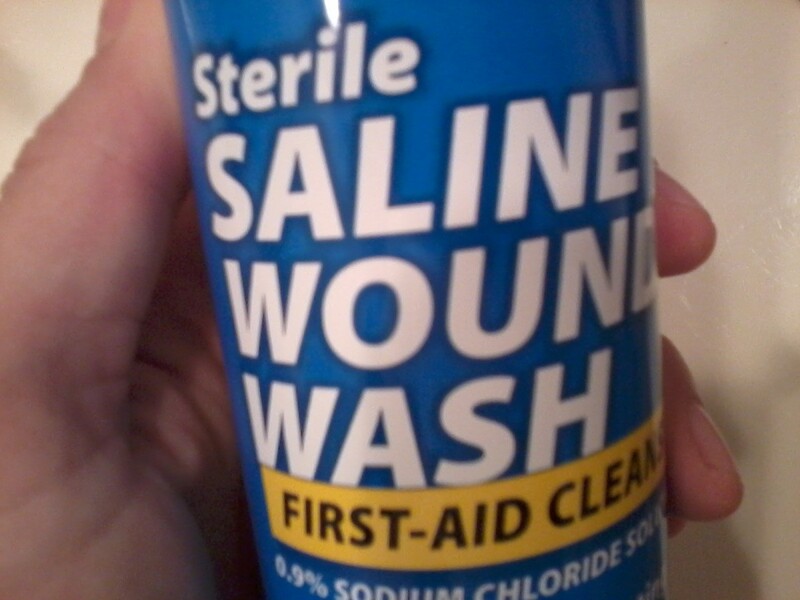 Sterile saline "wound wash" will also be labeled as 0.9% sodium chloride. In hospitals, saline solution is used as a hydrating IV (intravenous therapy) fluid, as well as irrigation for bone-deep sores, so you can rest assured that it is gentle on your body! After bleeding has stopped, use a sterile saline solution to flush all visible dirt away from the wound. You can use this solution daily. If your wound is any wider than a cut or has an open wound bed, it is very important for it to be covered properly until it seals over or forms a scab. Use non-adherent gauze, as regular gauze can get stuck to the wound and cause bleeding when removed. If you are bleeding a lot, apply direct pressure until the bleeding stops. It is also helpful to raise the affected area above your heart level, if possible. Open wounds should be kept moist, but not soggy. If the skin around the area becomes wrinkly from trapped moisture, your bandage or wrapping is too tight! If you form a scab, do not pick at it! This is your body’s natural defense to keep bacteria out and hold the skin together. Picking and pulling at a scab may also cause more scarring. Larger or deeper wounds may stick to gauze and cause more injury if it is pulled off. To prevent this, look for the smooth, non-adherent gauze pads and wrap with rolled gauze to hold it in place. A little antibacterial ointment will also be helpful in this situation. Rubbing alcohol is efficient at killing germs, and therefore, it is used in certain cleaners and hand sanitizers. 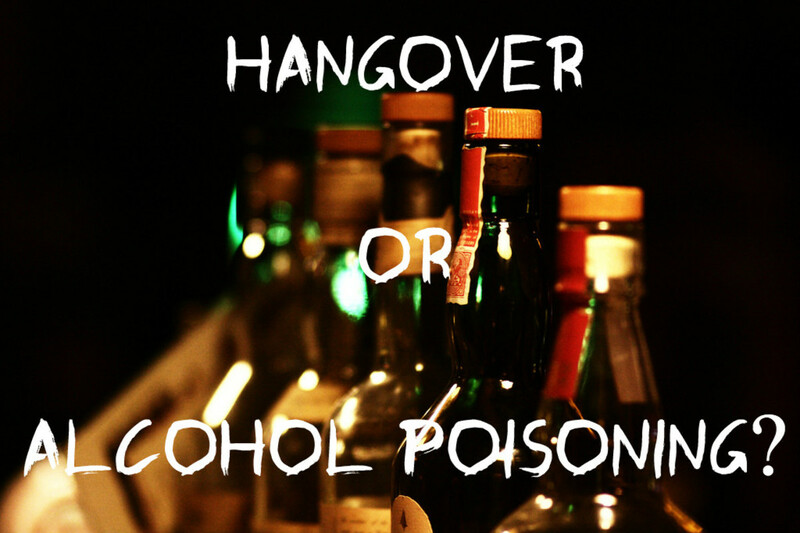 However, rubbing alcohol is also a drying agent and should never be used on open wounds. Nothing delays healing like parching the membranes of newly exposed skin. You may be killing germs, but you will also be causing a lot of unnecessary pain and delaying the healing process. Hydrogen peroxide is perhaps more gentle than rubbing alcohol, but still, it should not be used on open wounds. In a hospital, hydrogen peroxide is often used to clean equipment, such as tracheostomy tubes. Something used to clean tough plastics should not be used to disinfect cuts and scrapes on your delicate skin! Years ago, hydrogen peroxide was more regularly used on cuts and scrapes, but more recent studies have shown that hydrogen peroxide may actually remove healthy cells and prevent new cell growth. If you have rubbing alcohol and hydrogen peroxide in your cabinet that you once used for cleaning wounds, these useful products need not go to waste. Remove water from your ears after a day of swimming. Tilt your head to the side so your ear is facing straight up. Place a few drops of rubbing alcohol into your ear and let it sit for several seconds. The water in your ear should dry up almost instantly! Clean first-aid or beauty tools since it can effectively destroy bacteria. Loosen built-up ear wax. Mix a slightly warmed solution of half water and half hydrogen peroxide. Tilt your head to the side so your ear is facing straight up. Pour a small amount of the solution into your ear, and let it sit for a few minutes to soften the wax. Tilt your head back over and let the solution and wax drain out naturally. Avoid using Q-tips, which often push ear wax further into the ear. Do You Have Sterile Saline in Your Personal First Aid Kit? No. 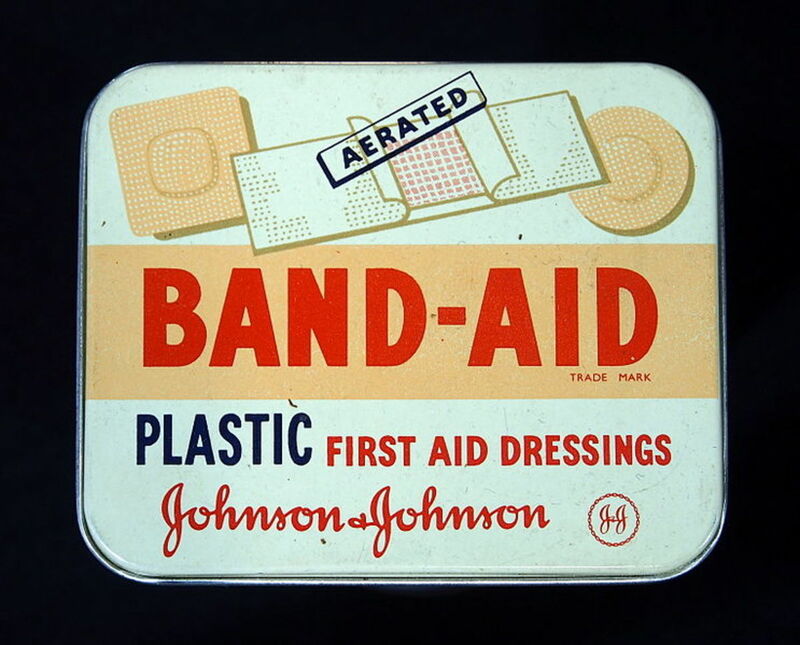 I need to add this to my first aid supplies. I don't even own a personal first aid kit. Good useful information that should be known to everyone. Hello . I went crabbing yesterday and I fell in the bayou on some rocks . And my whole right leg is messed up . I have a cut on my big toe that is really red . And a whole bunch in the arch of my foot . Then I have a big cut on the too of my ankle and some more on the top part of my calf. I've been putting peroxide and triple antibiotic cream with a bandage . But it's still very red . What should I do? One thing I would like to clear up is about the rubbing alcohol not being a useful cleaning agent. It is true pure 92% rubbing alcohol will not kill germs/cells and this is because it will dehydrate them first. In the lab I worked in at the University of Chicago, we used 70% alcohol as a sanitzer. To create 70% E2OH mix 3 parts rubbing alcohol with one part water. This hub was extremely useful as I had no idea how to properly clean an open wound. Thanks a lot! Yes, you can make your own saline. It will be about 1 teaspoon of salt per cup of water. Just be sure to use bottled or distilled water, or you can boil tap water for 10 minutes to kill any bacteria and remove impurities. Thank you for this explanation. I would never use either hydrogen peroxide or rubbing alcohol in a fresh open wound, but I have use peroxide on a wound that looks "yucky ," and it seems to help. Can you make your own saline solution with salt and water?